Price: $1000/pax each month (Members can enjoy discount). If you book as Blue Sky Members, we will verify your membership onsite, please show this page to our staff once you get there. Program Details: This program aims to let you train with our professional trainers to build up skills & fitness needed for racing, this is a monthly program, our trainer will help you tailor a training program that will fit into you. Price: $800/pax Please note that this is a booking for Private Class (3 people max). If you have 4 people or more, please click here for Group Class. If you book as Blue Sky Members, we will verify your membership onsite, please show this page to our staff once you get there. Program Details: This program will demonstrate participants to learn the basic skills include: How to paddle forward and backward in prone position, in kneeling position and in stand up position; how to maneuver; and most importantly, the safety guidelines such as how to fall properly. Price Rate: HK$600/pax Duration: 2 hrs Coach & Student Ratio at 1:8 (min. 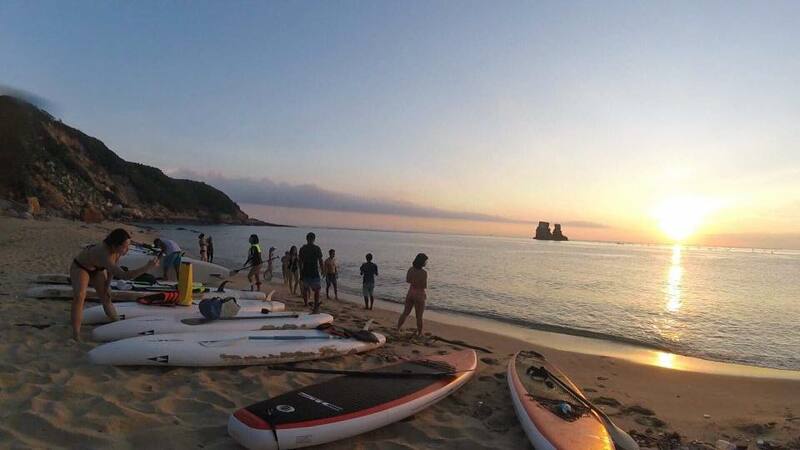 4) Included: Gear Rental and instructor Choice of Yoga Level: Beginner / Intermediate / Advance *suitable for SUP Beginners * For weak swimmers, please inform us during enrollment, we could arrange the lesson at shallow water. 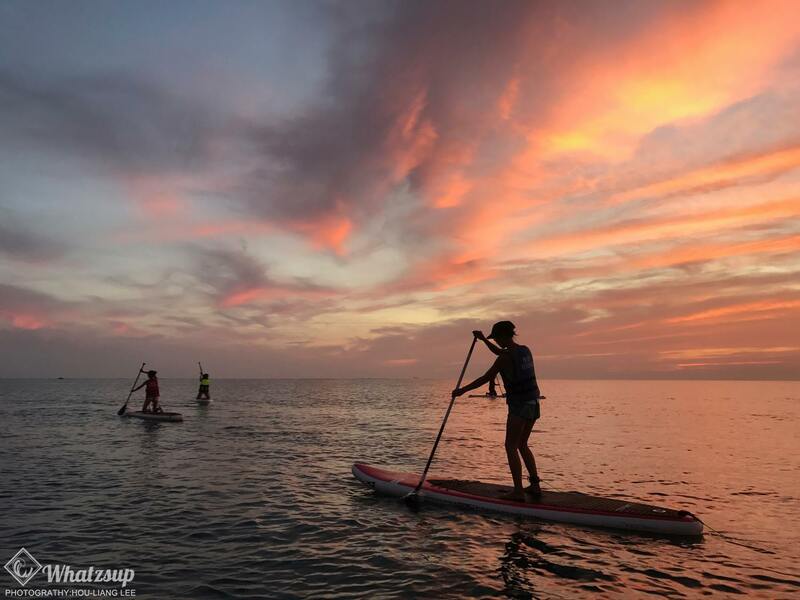 Program Details: Stand up paddle is a phrase that is quickly gaining in popularity. 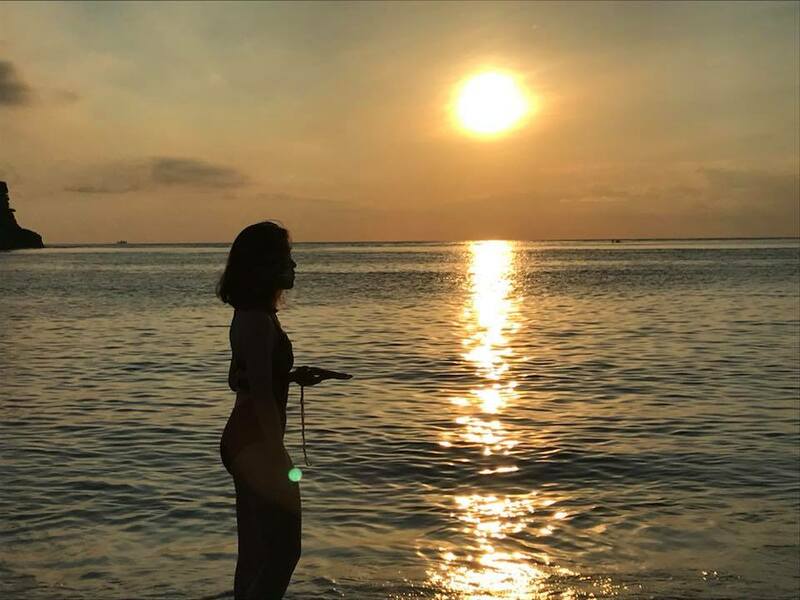 Over the past few years the sport of stand up paddle boarding has grown significantly and now people are throwing yoga into the mix. Paddling on a SUP provides a great cardio and core body workout but yoga adds another dimension to the sport. SUP Yoga is basically as it sounds, yoga postures practiced on a stand-up paddleboard. 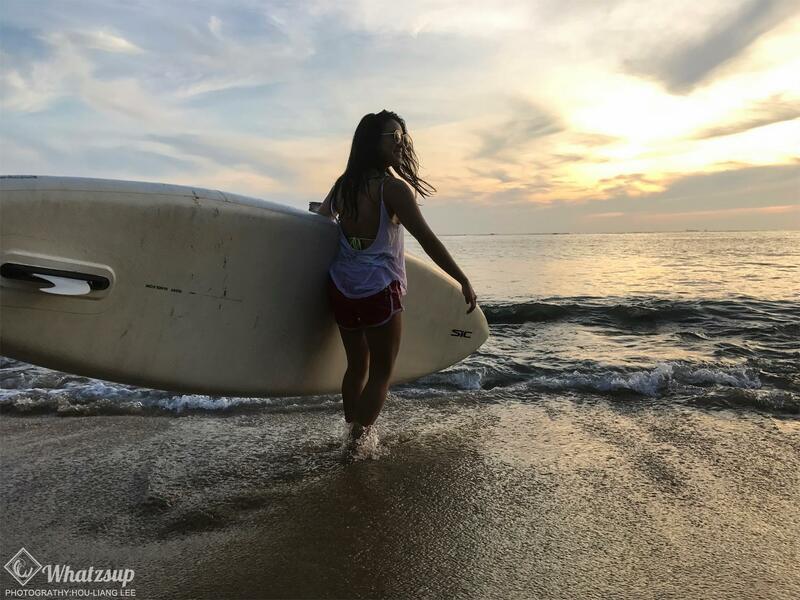 SUP board makes a perfect yoga mat, its wide, unstable and challenging yet suitable for all levels. Beginners included! Paddling is a calm waterway to promote a sense of peace. 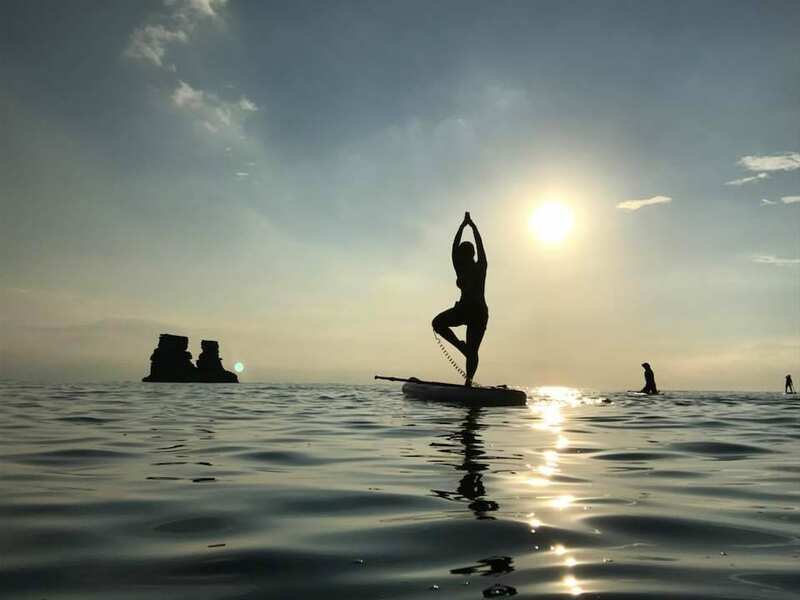 With Blue Sky’s unique SUP Yoga class, we bring your yoga practice outside, connected to nature as you experience offers many benefits, from breath work, increased flexibility, balance, meditation and strength to a deeper connection with the natural beauty around us on a stand-up paddling board. 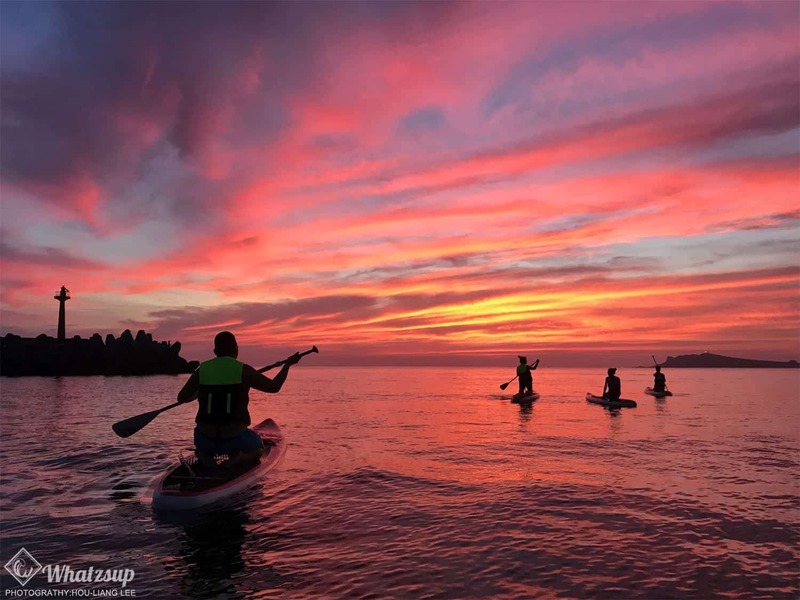 It is a natural fit to combine paddling with yoga, where it fosters a higher awareness of all muscles involved during paddling, developing strength, poise and a more centered approach to the whole paddling experience. 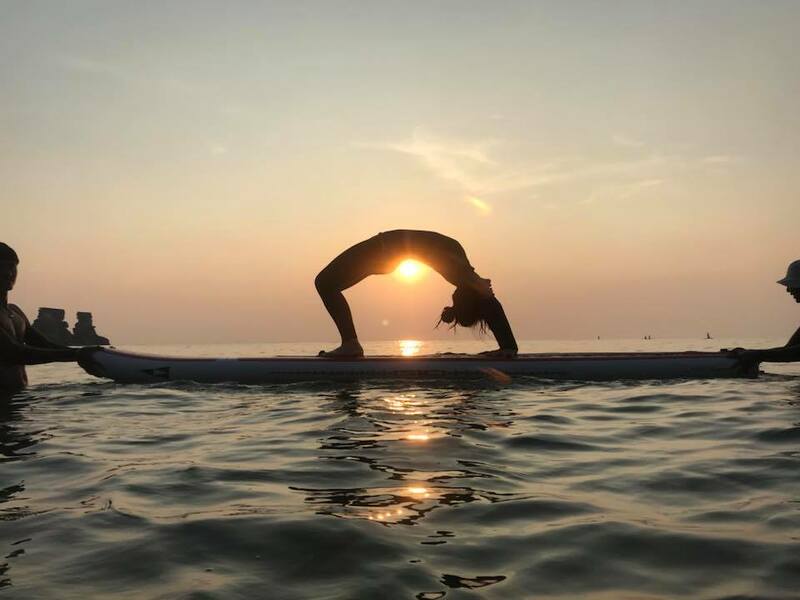 Classes will include stretching on different shores, an introduction to moving and turning your paddle board, an active yoga class, and some downtime on your own to enjoy the paddle board on the water. Price: $850/pax (Members can enjoy discount) If you book as Blue Sky Members, we will verify your membership onsite, please show this page to our staff once you get there. Time: 1000-1600 Coach & Student ratio at 1:8 (Min. 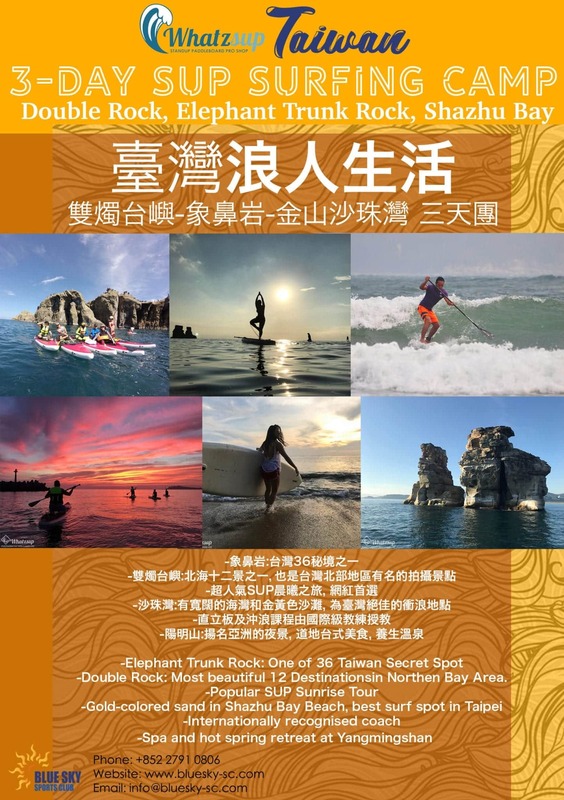 of 4) Price Include: Gear rental, instructor, Electronic SUP Beginner Certificate For 8 students class: simple lunch, speedboat transportation Program Details: This program included the SUP Beginner Program. 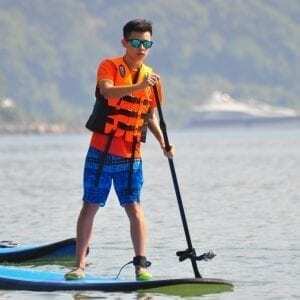 Participants would be able to learn the basic skills: How to paddle forward and backward in prone position, in kneeling position and in stand up position; how to maneuver; and most importantly, the safety guidelines such as how to fall properly. 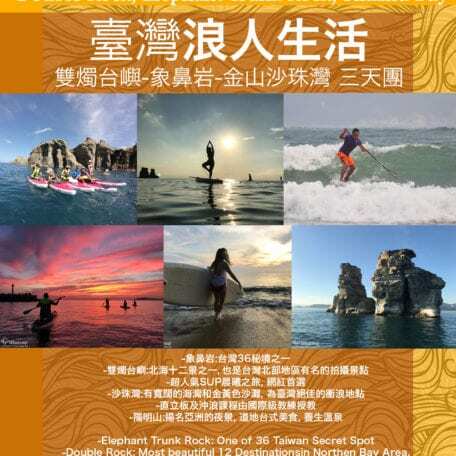 During the touring part, we could escape the manic pace of downtown Hong Kong with a relaxed tour of Sai Kung Islands. This program provides professional coaching for age 10 or above and all levels, with an emphasis on safe, high quality tuition in small groups. 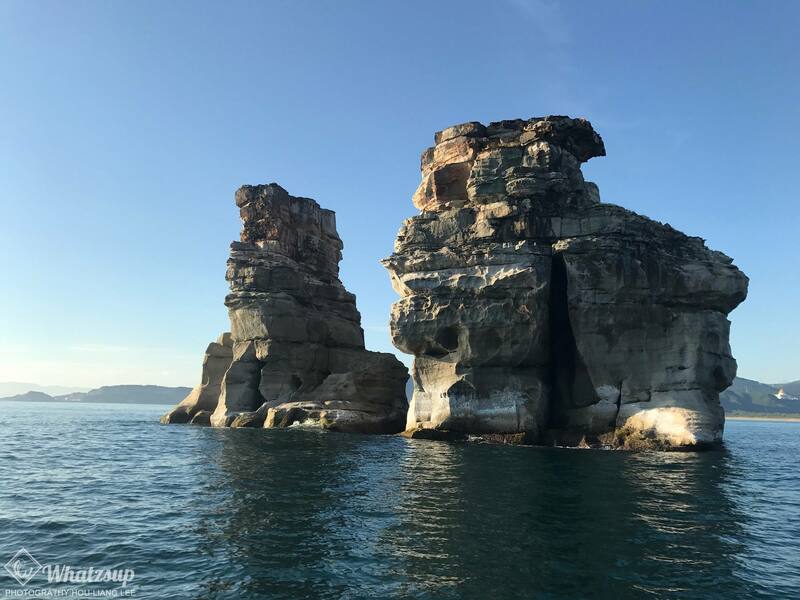 Our coach will bring you to the open sea and discover the beautiful scenery during the practice.